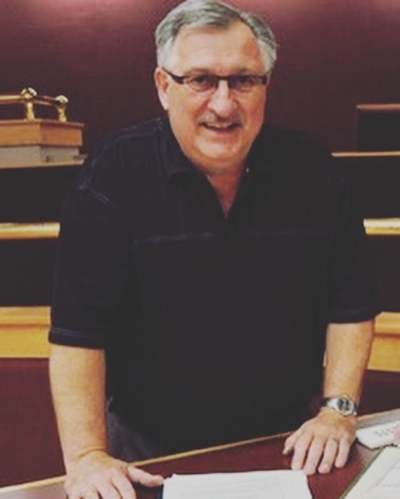 In a message sent out by Craig Hemingway, Communications Manager for the City of Moose Jaw, it was revealed that Moose Jaw City Council has appointed Myron Gulka-Tiechko as Acting City Manager. Gulka-Tiechko will assume the duties "on an interim basis until a full-time replacement for the retiring Matt Noble is hired." Gulka-Tiechko is currently the clerk solicitor, a position he has had since 2008, when he took over for Steven Scheifner. Matt Noble announced his resignation back in November, claiming, to DiscoverMooseJaw.com ""There's only so much I can talk about at the present time, but I've been coming to work with council for a period of time and been unable to resolve some issues. So basically we're in a position where there's a contractual issue that's in dispute. " Gulka-Tiechko will begin his duties effective January 16, 2018.